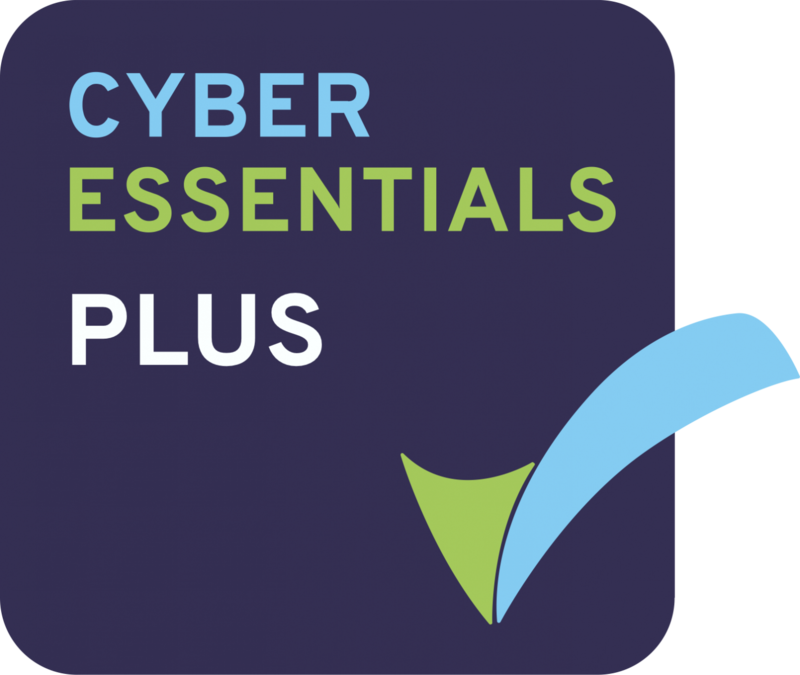 We are proud to announce SDLT.co.uk and FormEvo.co.uk, have gained the Cyber Essentials Plus accreditation. This means our systems have been independently assessed and passed against the National Cyber Security Centre Cyber Essentials test specification. What does this mean to you? - confidence that security of the data you store in our platforms is at the heart of everything we do. Any questions as regards Security please do ask. There will be soon an additional information Tab within your application, showing our transparency around when our latest Vulnerability test was conducted and its results. When the Cyber insurance is due for renewal, when the latest Anti-Virus sweep was done and its engines updated and more. We believe you deserve to know and see dynamic updates as regards 'How we look after YOU and your data'. That’s not something ANY Other supplier of LegalTech can do, we believe.